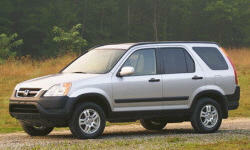 Honda CR-V Price Or Payments Pros and Cons | Page 1 of 1 | Why Not This Car? Its too much. The interior is some what plain. Not a lot of helpful features like a Message center. Much more expensive than a Rogue with similar features. 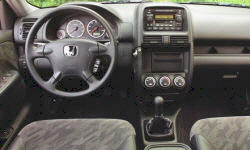 The crv has a high sticker price compared to other brands of like vehicle. In comparing all the other reasons for purchasing a vehicle the CR-V was the better price. no incentives, dealer wanted close to list price. no way i ever pay list, never. Paying in built-in premium for the Honda brand. Less than some of the others.